I blog about a popular method on how to block websites in windows and how to block yourself from visiting time wasting websites with a firefox extension. And since I’m getting asked similar questions and comments lately, I might as well just repeat how you can do that again. 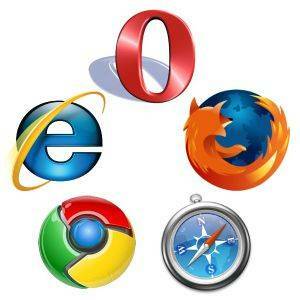 IE, Firefox, Chrome, Opera, Safari users can all refer to this post. It involves editing your %system32/driver/etc/hosts file and it’s generally quite easy to do so. Firefox users only. Long story short, use LeechBlock, or you can read this post.